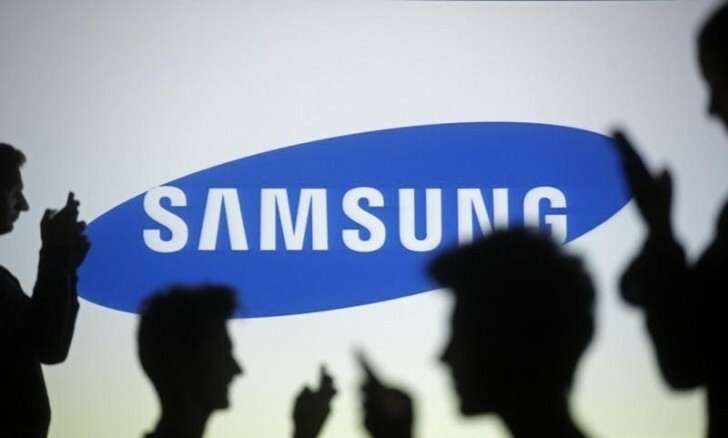 According to a new report from market research firm Counterpoint Research, Samsung’s share of India’s premium smartphone market – which currently stands at 58% – may come down drastically to 35% in the fourth quarter of 2016. Not only this would be the lowest share for the South Korean company in many years, it would also result in the firm losing its top spot in the country’s premium segment, which includes phones priced at INR 30,000 (around $450) and above. As for why Samsung would be losing such a significant chunk, the report notes a couple of reasons: the Galaxy Note7 fiasco and strong iPhone 7 sales. Needless to say, and as the report also notes, Samsung’s loss would be Apple’s gain – the Cupertino-based company is expected to claim a share of 57% in India’s premium smartphone market in Q4. “We are seeing a very good off-take of powerful S7 and S7 Edge devices… The industry analysts research reports are not based on empirical facts. Such projections by any research agency or analyst, therefore, is incorrect,” he added.